The final book in Alexandra Bracken's Darkest Minds trilogy is coming soon! In the Afterlight will be available on October 28th, and the first two books, The Darkest Minds and Never Fade, are out now in paperback. 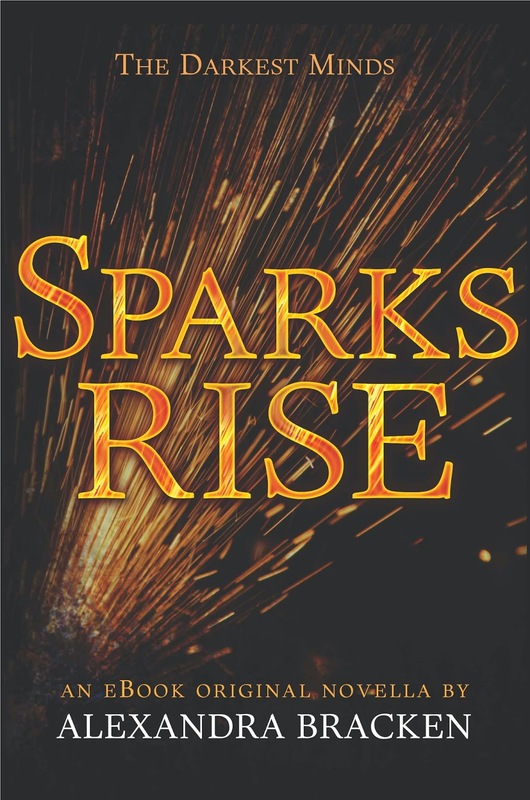 If you're waiting impatiently for In the Afterlight, then check out Sparks Rise, a novella that connect Never Fade and In the Afterlight! 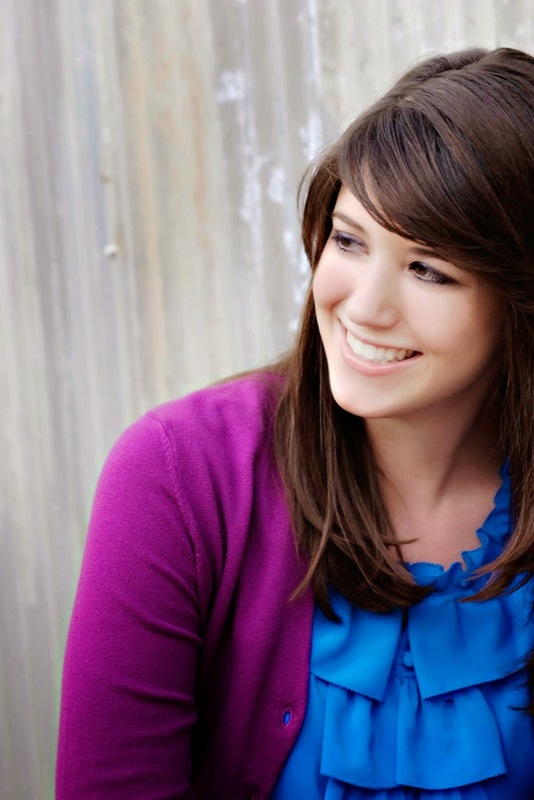 Alexandra Bracken was born and raised in Arizona, but moved east to study at the College of William & Mary in Virginia. She recently relocated to New York City, where she worked in publishing and lives in a charming apartment overflowing with books. She is also the author of Brightly Woven, a fantasy novel. I'm giving away the red prize pack pictured at the top of this post, but keep your eyes open between now and October 28th for more giveaway opportunities! 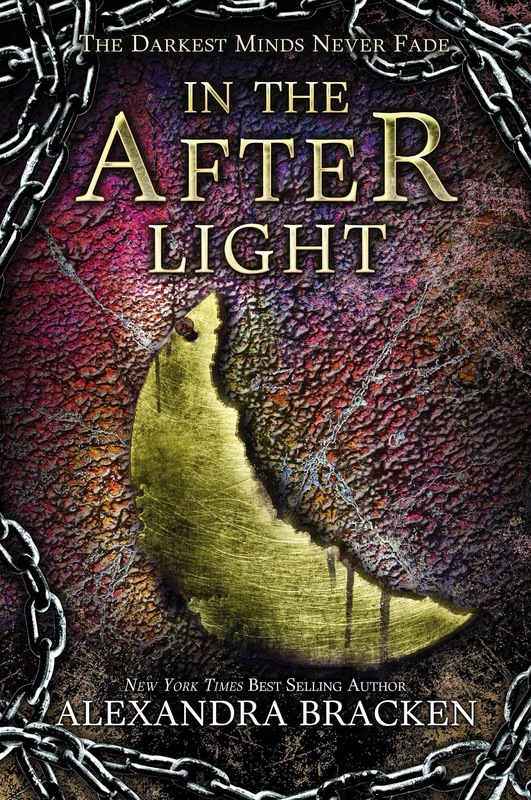 Up to 50 prize packs, all different colors, will be given away across the YA blogosphere until the release of In the Afterlight! To win the prize pack, fill out the form below!